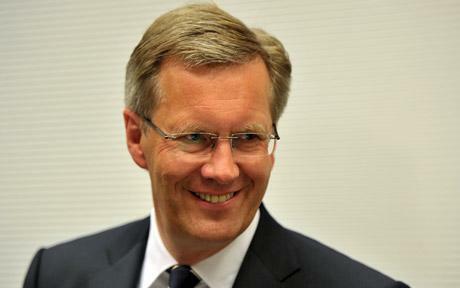 Christian Wulff, Germany’s president, has announced his resignation, after prosecutors called for his immunity to be lifted. Christian Wulff, an ally of Chancellor Angela Merkel is embroiled in a scandal over a home loan that he accepted when he was premier of Lower Saxony. Chancellor Angela Merkel cancelled a visit to Italy on Friday to deal with the crisis, and she will give a statement shortly. According to German media, the crisis is unprecedented in post-war Germany. The affair will be no more than a headache for Chancellor Merkel, whose approval rating is high among the German people. However, it comes at a time when Angela Merkel does not need any new headaches, as Germany wrestles with the Eurozone debt crisis.